Vegas Uncork’d by Bon Appetit presents every guest with the rare opportunity to rub elbows with dozens of celebrity chefs and world-class sommeliers, while attending a weekend-long event filled with one-of-a-kind experiences. 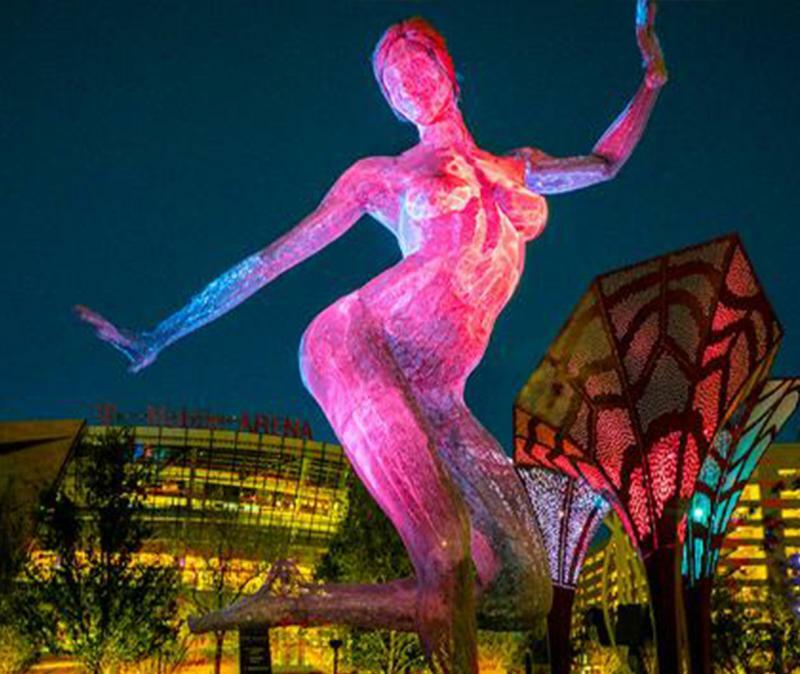 Add in the fact that it all goes down in Las Vegas, with everything else there is to do in the world’s most exciting destination, and it’s easy to overlook one important element surrounding the culinary extravaganza of the year. There’s some pretty amazing food here. SUGARCANE raw bar grill: Executive Chef & Partner Timon Balloo is dishing out such delicacies as Spanish octopus aji panca cooked over an open fire grill and Jonah crab claws from the raw bar menu. 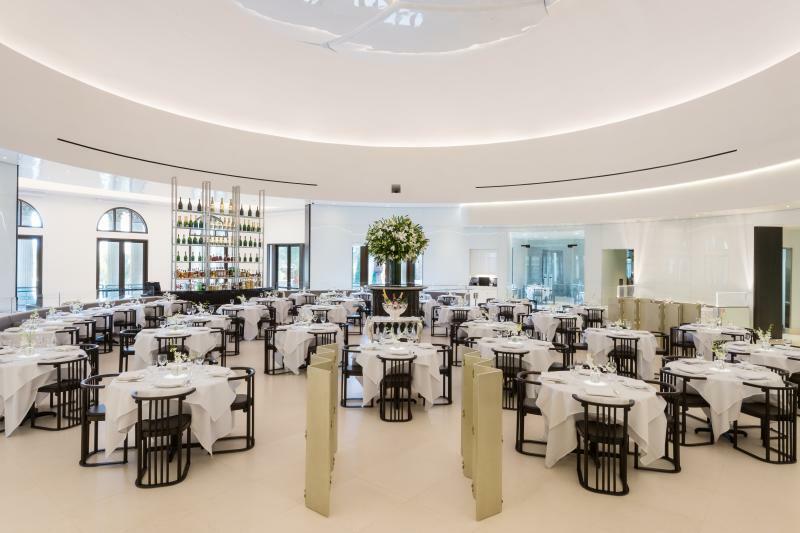 Throwback with MR CHOW: The only Las Vegas location of the internationally renowned MR CHOW celebrates its first anniversary with a throwback dinner. Michael Chow and Maximillian Chow will lead diners through a menu featuring dishes from the original UK location. Limitless mimosas, live entertainment, and Giada: Join chef Giada De Laurentiis and indulge in her brunch menu. A few faves: The lobster hash with marble potatoes, Nueske’s bacon, lobster meat, peppers, tomato and onion confit topped by sunny-side-up eggs; and the Italian chicken & waffle with cacciatore-spiced chicken and a polenta waffle. Potbelly brunch at Yardbird Southern Table & Bar: Fried green tomato BLT with house-smoked pork belly. Maple-glazed bacon doughnuts. Bloody Mary with bacon infused vodka. Sometimes we don’t need to add fancy adjectives to the menu. Just enjoy it. Sushi & sake with Chef Nobu: See Chef Nobu Matsuhisa’s sushi making in action live and in person, all while sipping on premier sake from some of Japan&apos;s finest producers. Lunch like a Spaniard at Jaleo: Chef José Andrés is preparing lobster paella over a live fire pit in this unique dish-and-tell session, along with shares his favorite stories behind the unique restaurant’s menu items. 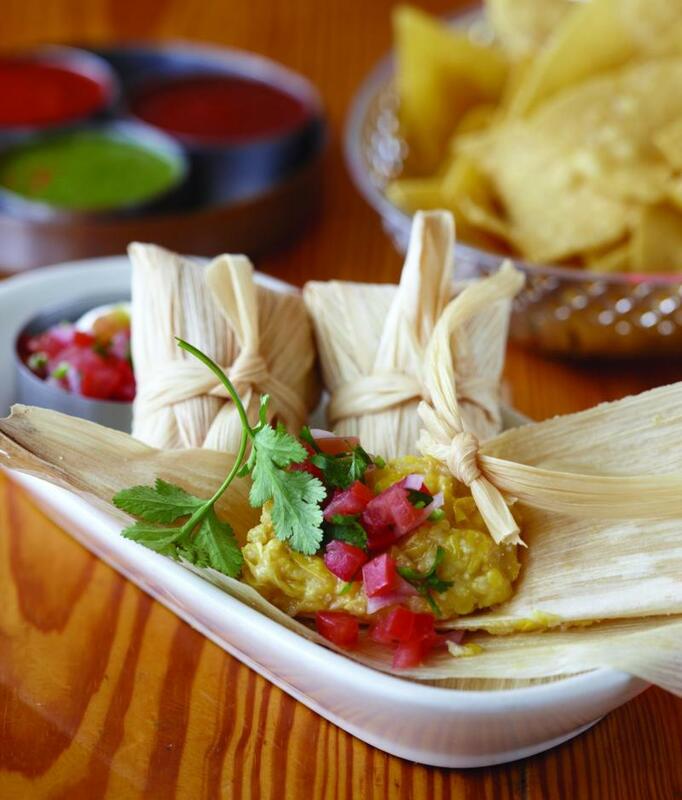 #Foodporn demo with the Too Hot Tamales: Bring your camera phone and appetite to Border Grill. Chef duo Mary Sue Milliken, and Susan Feniger fix a feast for the eyes and shake up creative cocktails. Not your average Picnic at The Park: Sure, you&apos;ll enjoy live music and activities such as foosball, shuffleboard, and classic board games. But this picnic at MGM Resorts&apos; outdoor entertainment district offers something you won&apos;t find at your regular barbecue: Delicious dishes prepared by Alain Ducasse, Charlie Palmer, Julian Serrano, Shawn McClain, Roy Ellamar, Akira Back, and Michael Mina. Ready for dessert? How about beignets, bonbons & booze: Buddy “Cake Boss” Valastro hosts a sweet evening of unique beignets, bonbons and specialty cocktails poolside at The Venetian. Afterward, slide over to The Dorsey to dig into a colossal cake baked by the Cake Boss himself.